Anyone who has suffered an injury at work knows how hard it can be to extract money from employers. The stress and strain of dealing with pain or suffering that prevents you from working can only be doubled by the problems surrounding getting your just compensation from companies that are reluctant to handle your complaint. 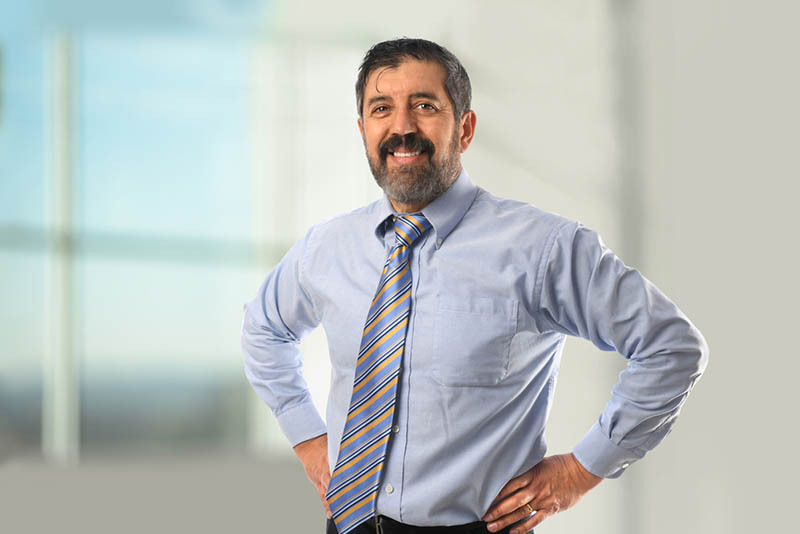 Big businesses employ insurance companies to delay your claim and make things harder for you, and if this is preventing you from getting the financial settlement that you need a Workers Compensation lawyer in Long Beach could help you. One of the reasons why it takes so long for businesses to settle with their injured workers is that it benefits them to delay payment. Companies can spend as long as they want picking apart claims, denying it over and over again in order to force you to settle for much less than you deserve. If you are discovering that dealing with claims for workers compensation is leaving you frustrated and stressed out, then you should put your trust into a company that can deal more effectively with these legal claims. It is not unusual for workers to suffer rejection the first time they appeal for workers compensation. However, if you have been denied then it is important that you file an appeal as soon as possible, as you are only allowed a short gap in which to try again. Making sure that the appeal is correctly filed, and that there is sufficient supporting documentation, can often require the assistance of a legal adviser, who can take care of the presentation of your evidence and make sure that your filing is in good order. It is hard to struggle when you are injured, and trying to get the right compensation for your money can be difficult. This is why Belal Hamideh Law is here to assist you with any claims that you may have. 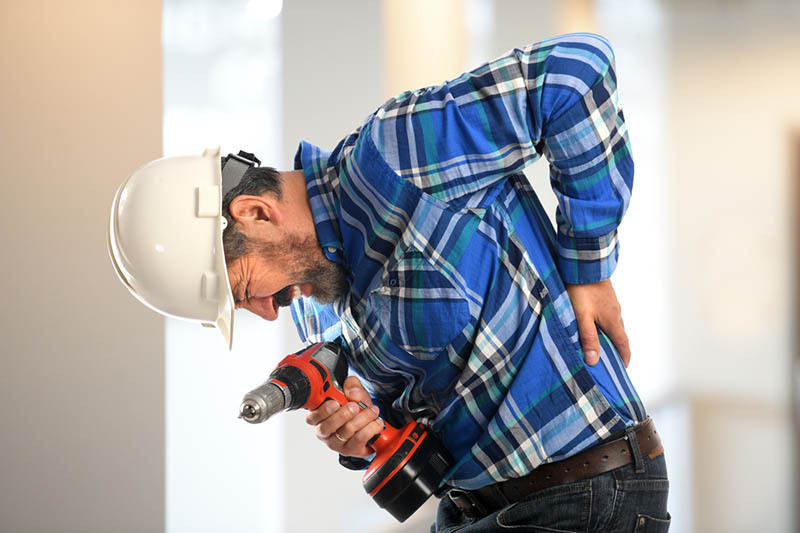 When you need to get assistance after an injury at work, just contact our Workers Compensation lawyer team in Long Beach, and we can assist you with any claims that you might have. To reach out to us now, and have a free consultation about your claim, call us now on (888) 277-6122 and discover how we can speed up your compensation payment.